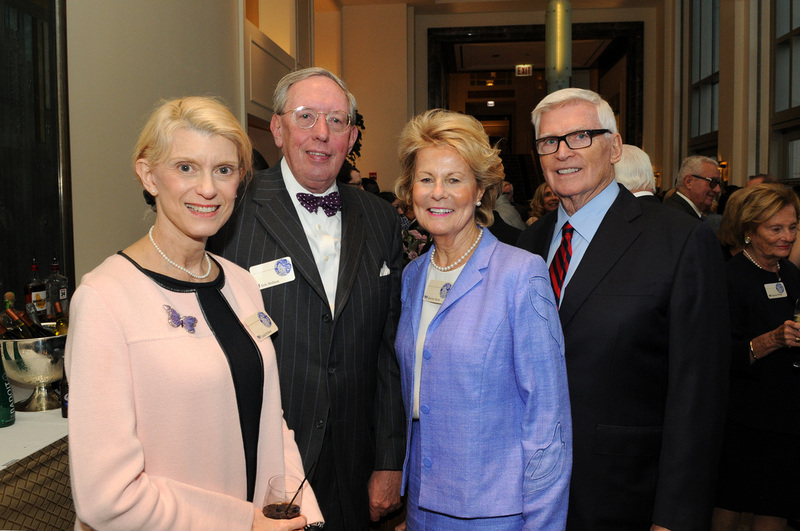 More than 200 supporters of the Global Health Initiative (GHI) Fund at Northwestern University Feinberg School of Medicine gathered on September 30, 2015 at The Peninsula Chicago to celebrate the impact of their generosity to the GHI over the past year. The evening provided researchers, clinicians, and students the occasion to share their experiences and their progress on crucial GHI initiatives. 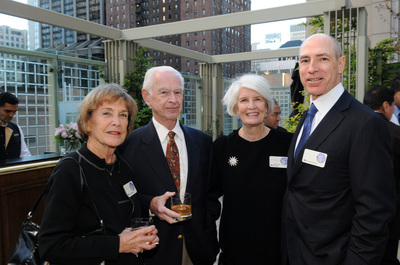 The evening also featured the debut of another Kurtis Productions video that was filmed in South Africa and rural Montana and highlights the work of the GHI in 2015.